Earlier this week, a woman with severe aortic valve stenosis was operated on successfully at Groote Schuur Hospital by Jacques Scherman, head of the clinical unit in the Division of Cardiothoracic Surgery at the University of Cape Town (UCT). 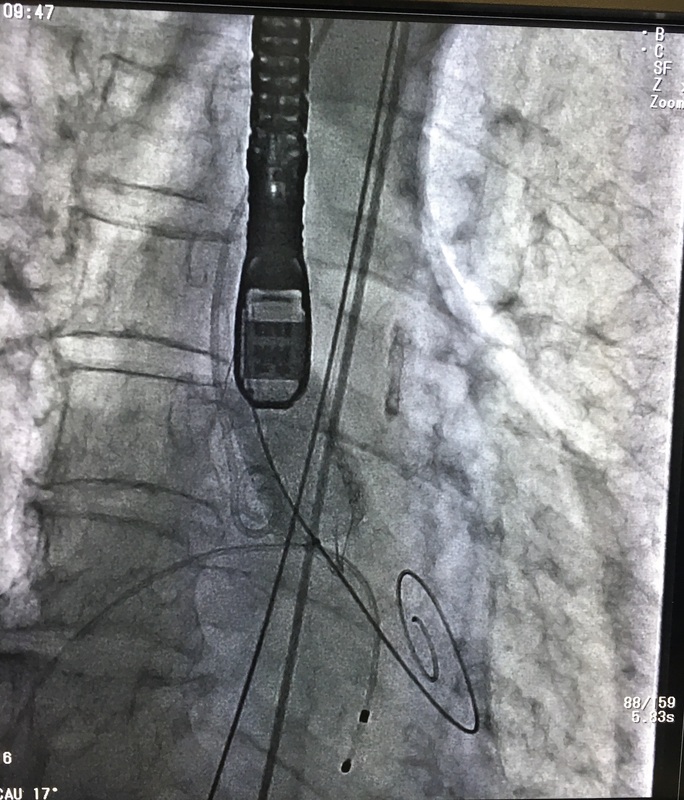 As part of the procedure to replace the patient’s damaged valve, he deployed a novel catheter developed by the company, Strait Access Technologies (SAT). The procedure was significant because it constituted a first-in-man (FIM) clinical study that requires very stringent ethical and medical oversight. For the past seven years, the SAT team has focused their creativity on the problem of rheumatic heart disease where a throat infection, if left untreated, can lead to inflammation and irreversible damage to the heart valves. The disease affects 75 million people – mostly located in the developing world – and claims 1.4 million lives annually. Treatment involves replacement of the heart valve but current devices are sophisticated and require advanced operating theatres and highly trained cardiac surgeons. 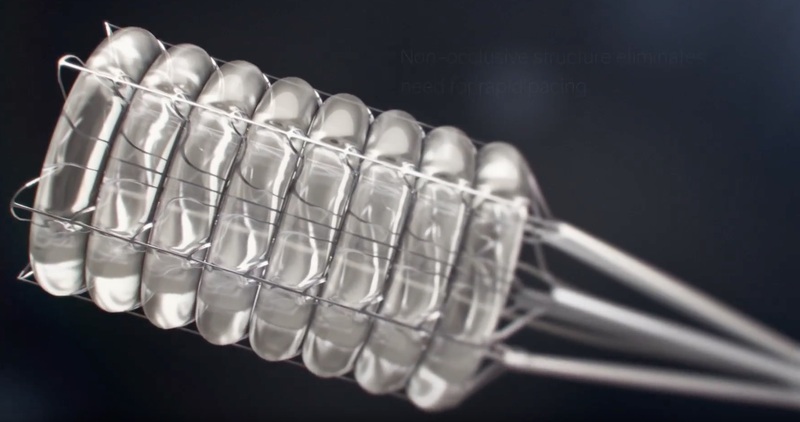 SAT has developed a synthetic heart valve mounted on a stent that can be mass-produced and, when the time is right, another breakthrough from Cape Town will undergo a FIM trial.